Born in Brooklyn, Ira Gershwin became most famous as the lyricist who collaborated with his composer brother, George, on more than 20 Broadway musicals. 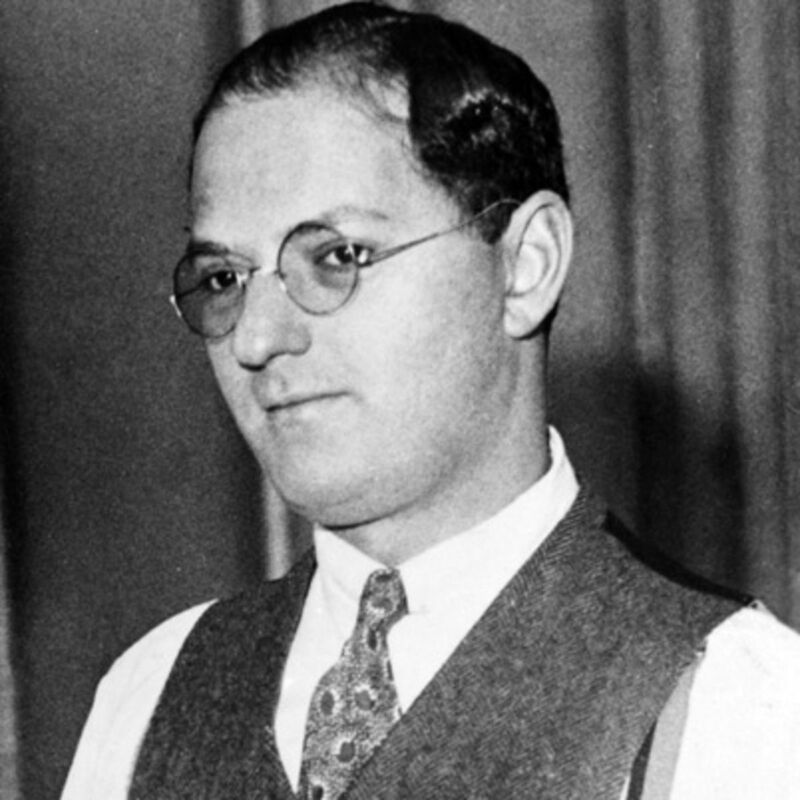 After George Gershwin’s death in 1937, Ira served as lyricist to such greats as Kurt Weill, Jerome Kern, Harry Warren, and Harold Arlen. Witty, lyrical master of the American colloquial idiom, Gershwin was among the very greatest of popular lyricists.